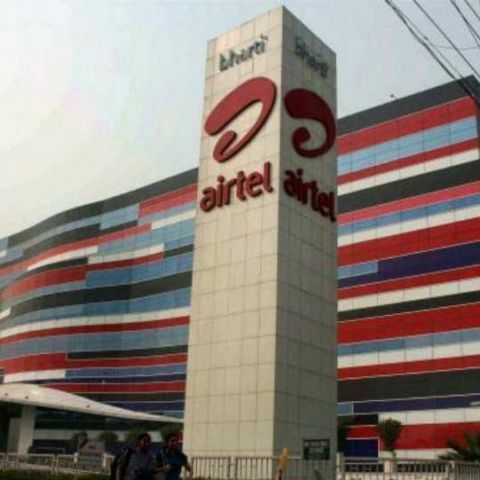 A new report by Goldman Sachs has said that Bharti Airtel may slash mobile data tariff by 25 percent in the next fiscal year, following the launch of Reliance Jio 4G LTE services in India. The report stated that Bharti Airtel will be able to offset the deficit by way of higher demand for data. According to the global brokerage firm, investors have been chiefly concerned with the effect of Reliance Jio on the pricing of data services. Bharti Airtel may have to reduce their data tariffs by up to 25 percent. "In our model for Bharti, we assume a price cut of 25% in FY17E as a result of Jio's launch. However, we assume that increased consumption will offset the impact of price cuts on revenues," the report said. Airtel can offer 4G services on a similar spectrum as Reliance Jio, while having a superior 2G/3G fallback. The launch of Reliance Jio is therefore, unlikely to dent Airtel’s market share. Interestingly, Airtel had hiked its data tariffs for both prepaid and postpaid users by up to 47 percent, in the past few months. Airtel currently offers its 4G LTE services in more than 60 cities, either on the 1,800 MHz or 2,300 MHz spectrum bands or both. The financial major suggested that Bharti Airtel’s large subscriber base, encompassing mobile, broadband, landline and DTH services, will aid the company in increasing the network operational expenditure. Following the spectrum auctions in March, Bharti has boosted its cumulative spectrum across all circles by 31 percent to 947MHz. The report said, "We expect Bharti to continue outspending incumbents on non spectrum capex leading to a further increase in network capacity." "Between FY15-FY21E, we estimate the revenue market share to rise further to 31.2% (despite Reliance Jio's launch) due to better spectrum than peers and lead in launching LTE," it further added. Reliance Jio will soon be offering 4G LTE services in 800MHz, 1,800MHz and 2,300MHz bands, in a phased manner. Being the only operator to have Broadband Wireless Access (BWA) spectrum across all 22 circles, Reliance’s entry will be a huge boost for 4G services in the country.